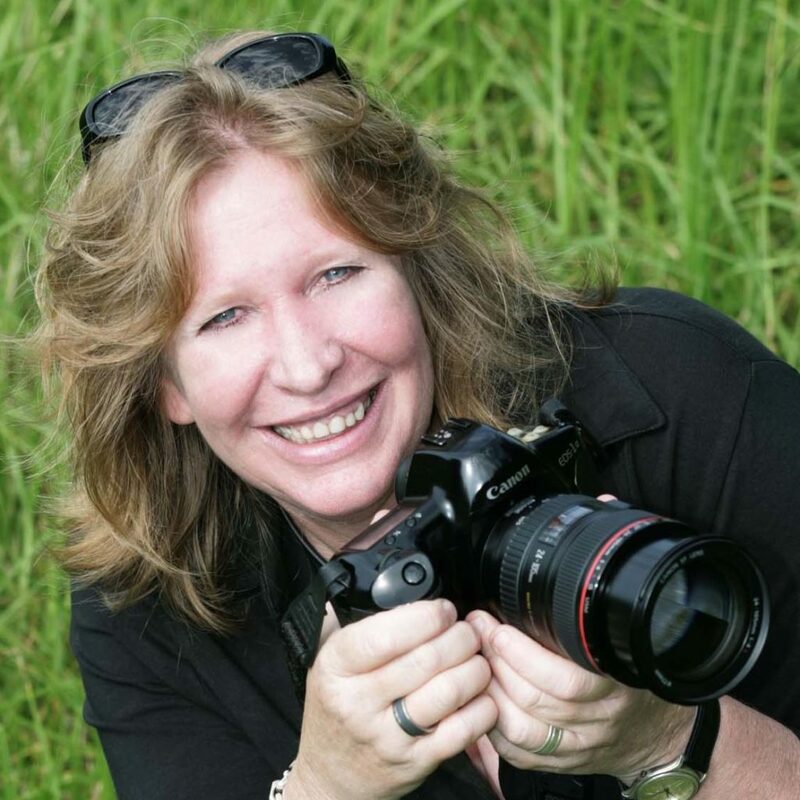 Sharon has been a professional photographer for 20 years, with experience and skills in corporate, media, event, editorial, travel and promotional photography. She photographs for major Sydney events, campaigns, national and international tourism ventures. Her clients include the University of Sydney, local and national organisations, event managers, marketing and PR consultants, and national magazines. She has also run photography tours to locations across Asia with international tour operator The Imaginative Traveller. Sharon’s work is regularly exhibited around Australia and has been shown at the Agora Gallery in New York, which showcased her stunning photographs of Australia’s native flora. Sharon has been sharing her love of photography for many years. Check out Sharon’s website. “Photography is unique – it allows us to see the world through an individual eye, that no-one else can capture, view or experience in the same way”.